Chilliwack -NOVEMBER 18 UPDATE – Saturday was a big moving day for the CFB Chilliwack Historical Society. Morrows Moving and Storage helped moved many items to the new Wellington Street location, that is taking shape. 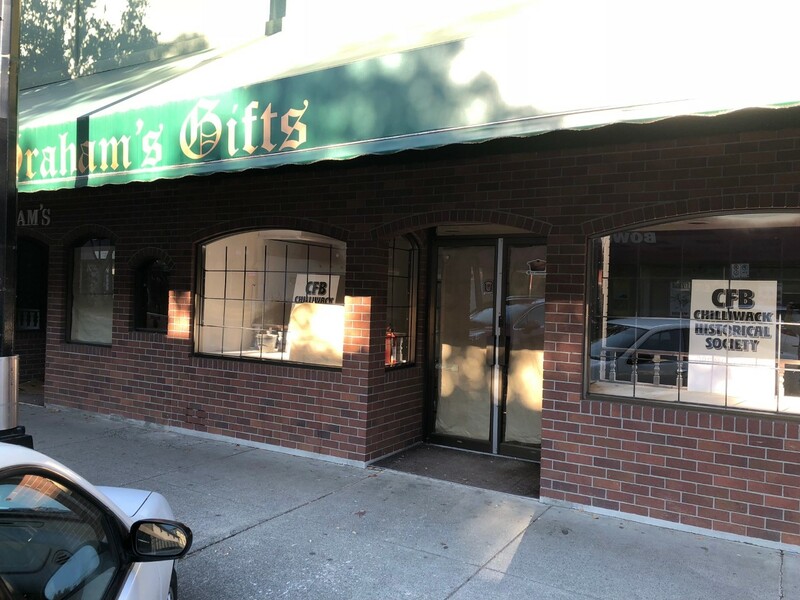 The Museum is located within the old Graham’s Gifts On Wellington. 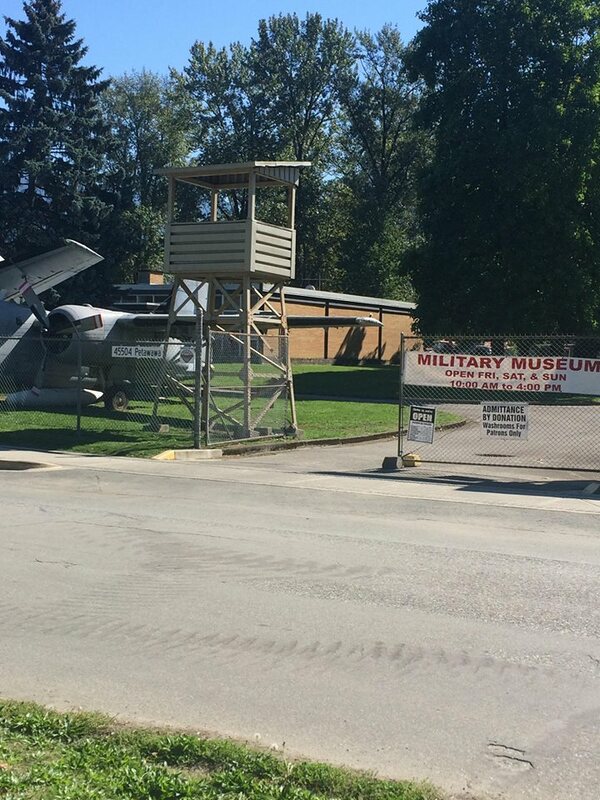 OCTOBER 22 UPDATE – The CFB Chilliwack Historical Society has found a new home for their museum. 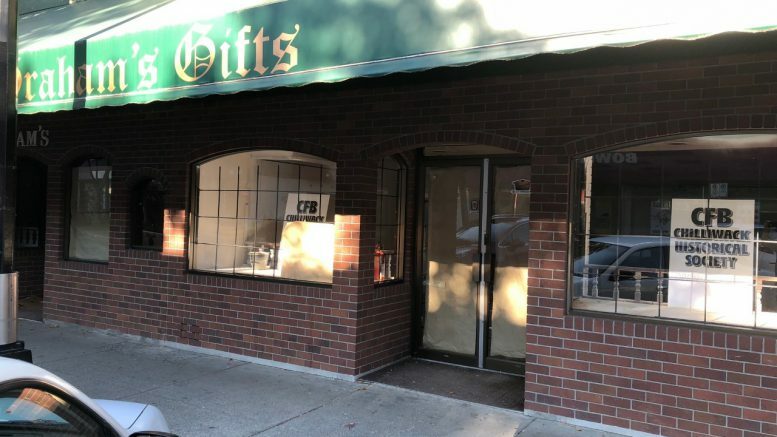 On a lazy Sunday, recovering from the election hangover, an FVN reporter noticed signs in the window of the long since closed Graham’s Gifts On Wellington. Up until now, it was the temporary home of the Sam Waddington election headquarters. The signs say that the new museum will open soon. The old museum had to leave its previous locations, near UFV Garrison and on Hocking Avenue. Both facilities have been closed to are to be repurposed. Thank you again and please continue the support as we still have much need. We hope to invite you to our grand opening party! After the devastating news In August that we had to move our museum by the end of Oct, CFBCHS meet as a group to take immediate action. Although we faced initial stress and anxiety, we chose to stand in faith that we would gain the support we needed to make this move possible. Not knowing how we were going to manage the financial burden, as well as the physical, mental and emotional labour the move would take on us, we headed on a journey to connect with the future of CFB Chilliwack Museum. We are overwhelmed with the support we have been getting just in this short month! and we ask that you please continue to support us as we prepare for our new location. ORIGINAL STORY – SEPTEMBER 18 – The legacy of CFB Chilliwack, started to end on a sour note when the base was closed in 1995. It is now UFV and the surrounding Garrison Crossing area although the Veterans Memorial remains. In 2015, the Canadian Military Education Centre (CMEC) Museum closed. It was one of Canada’s largest collections of restored military vehicles including armored personnel carriers, tanks and a plane. That building next to Canada Education Park, became the extension of the Agriculture faculty at UFV. That FVN story can be found here. We are writing to announce the tragic news that the building we are currently in, has been sold. With only 3 months to find a suitable location and maintain our display rooms, leaves us facing many challenges. 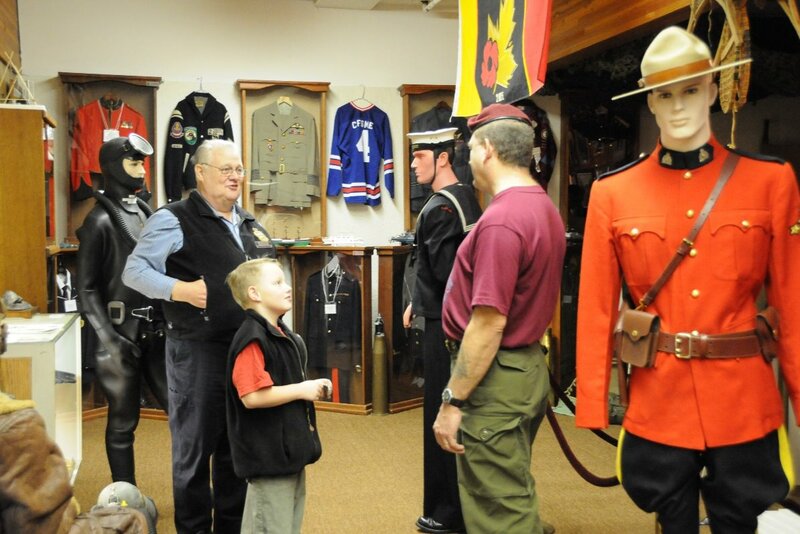 We urgently seek help from our community of Chilliwack in planning for a new home for thousands of Military artifacts. We reach out to you for your support as we embark this precipitated circumstance. We would like to invite you to come meet and mingle with some of our members and partners as we share new direction in the Supporting The Legacy Of CFB Chilliwack. The society has started a GoFundMe Page to help save the museum. 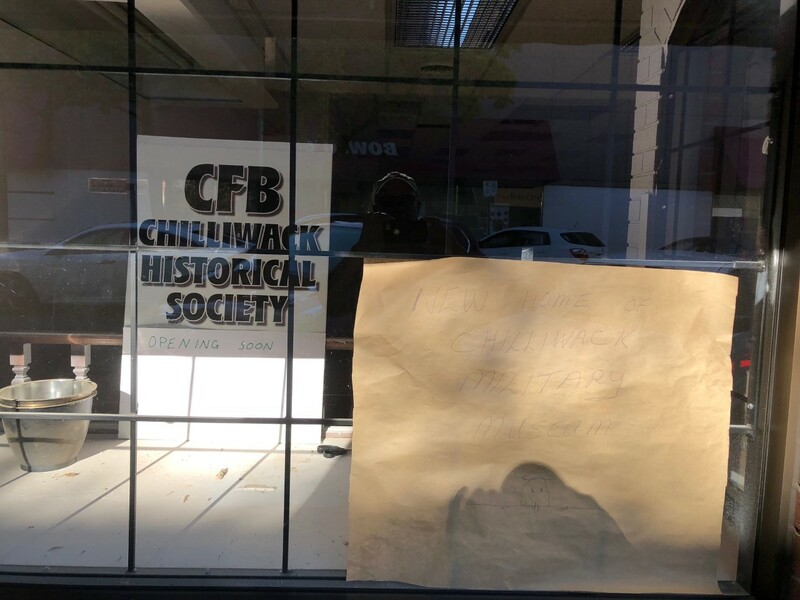 Be the first to comment on "CFB Chilliwack Historical Society Moving Into New Downtown Home – Grand Opening Soon (VIDEO)"